D’bai comes to Australia off a light summer prep with just the one run in January for a dominant Group 2 victory at Meydan by 2 lengths over Mystical Magic, who went onto score a 3L G2 victory the following start. D’Bai is a strong traveling mid-field position runner best performed over 1200-1400m distances overseas. Unlike some Australian sprinters, D’Bai doesn’t have an electric turn of foot, but over the final 400m with clear running, you won’t find many horses finishing stronger through the line. D’Bai landed in Australia on Saturday and settled in well after handling the flight like an expert traveler, having made similar flights many times before. Having run multiple 117+ timeform ratings, as well as a career high 119 last time out, D’bai is a horse on the up with figures that will be competitive in almost any Australian Group 1 race. D’Bai is being solely targeted at the Group 1 All Aged Stakes on April 20 at Randwick over the 1400m distance and is currently backable at $11 with Sportsbet, and $9 at several other bookmakers. Charlie Appleby is an expert at placing these horses in winnable races and this placement looks no different. 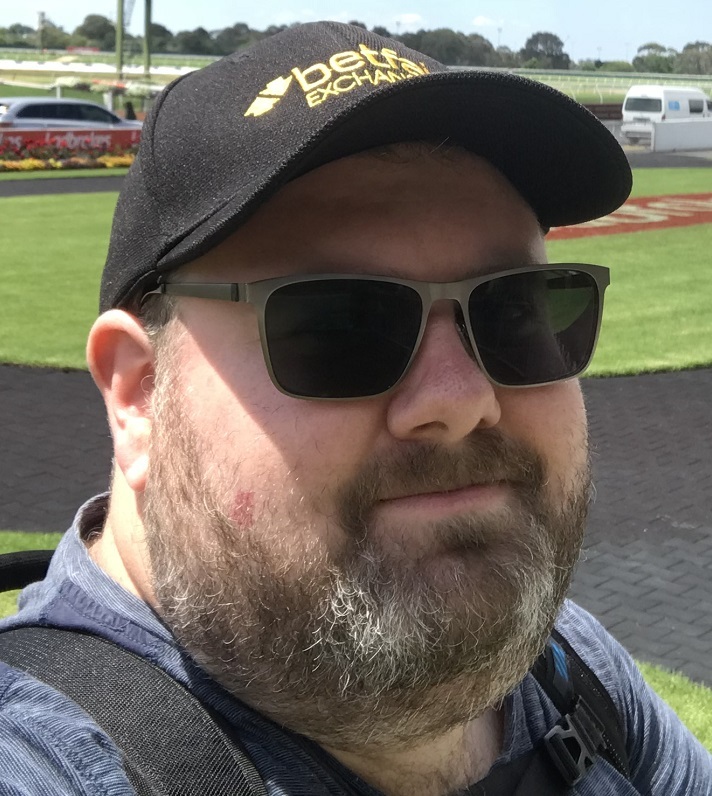 In the Spring he was able to place Jungle Cat and Benbatl perfectly first up to score at double figure odds and he hasn’t over-reached with D’Bai, targeting a race that will be an ‘after thought’, not a grand final for every other runner. D’Bai acts on all surface conditions, but ultimately a Good 3 to Soft 5 surface will be the most suitable conditions to see him produce a win in Australia. These are the types of early betting opportunities I love, as there is no way i’m letting a high rating Charlie Appleby import perfectly placed in a lesser carnival race go around as a loser for me on the day.